Yesterday we gave you seven reasons to choose an Android smartphone over an iPhone. The comments were pretty lively.Now it’s time to turn the tables and find out why an iPhone would be the better choice. We came up with seven ways the iPhone is superior to most Android phones. 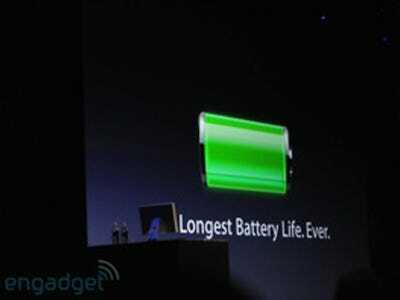 The battery on the iPhone 4 is incredible. Apple's spec sheet says you can get up to seven hours of talk time or six hours of 3G data usage. 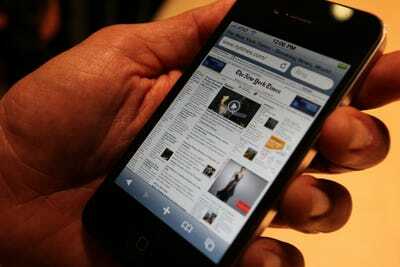 If you're not a heavy user, an iPhone can last you well over a day in sleep mode if you only use it occasionally. 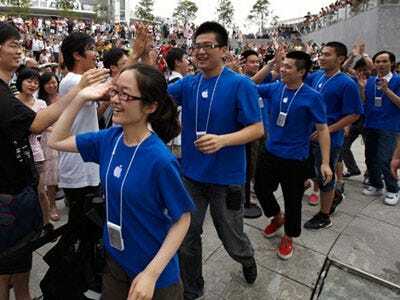 Apple blew everyone away with the iPhone 4's Retina Display. Pixels are invisible to the naked eye and video looks great. A lot of Android phones, especially Samsung's Galaxy line, come close to that resolution, but they're still not as sharp as the iPhone. 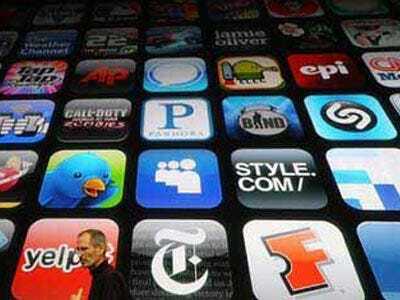 The Apple App store has over 350,000 apps for iPhone. The Android Market has around 150,000 apps. That 200,000 gap in app selection is an excellent reason to go for the iPhone. 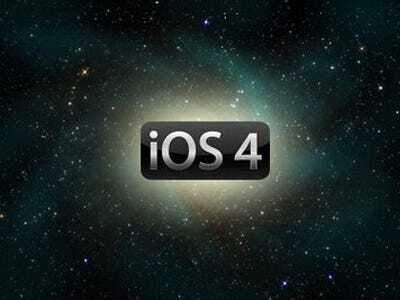 Apple lets all iPhone users enjoy ever iOS update for free, with a new major release once a year. Android updates come at the discretion of the manufacturer, so you could be waiting months for the next version of Android. 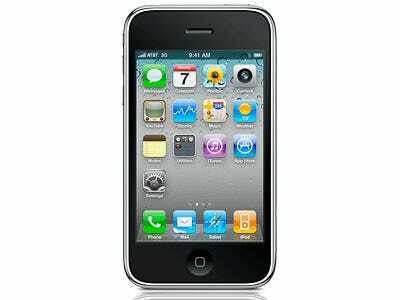 The iPhone 3Gs is now available from AT&T for just $50 with a two-year contract. That's quite a steal considering you'll get to enjoy most of the same features as the iPhone 4. 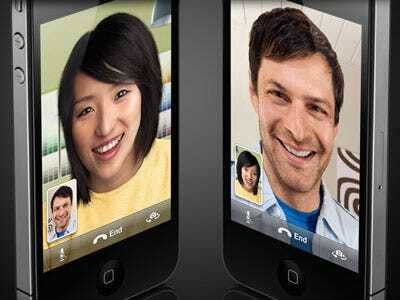 With the built-in FaceTime function, video conferencing is a snap with the iPhone 4. And with the latest update to Skype, you can make video calls for free over 3G. Most Android phones have front-facing cameras by now, but not all apps work with each model. Qik comes close, but it's still not as seamless as FaceTime. 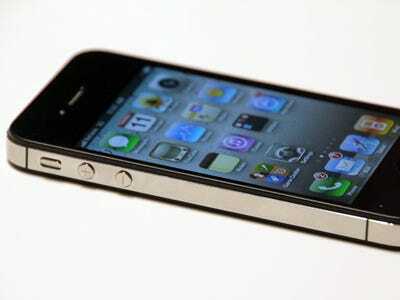 The iPhone 4 is all glass and metal packed into a thin profile. It feels solid in your hand, like a truly-high end device. We've used way too many Android phones that are covered in flimsy plastic and feel cheap. 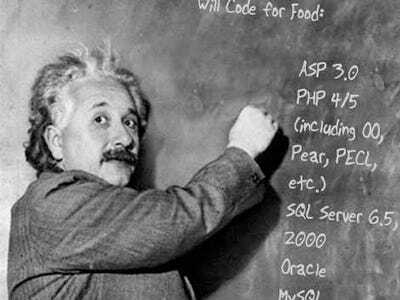 Want to develop for the iPhone?